From Easter onwards we're including more! 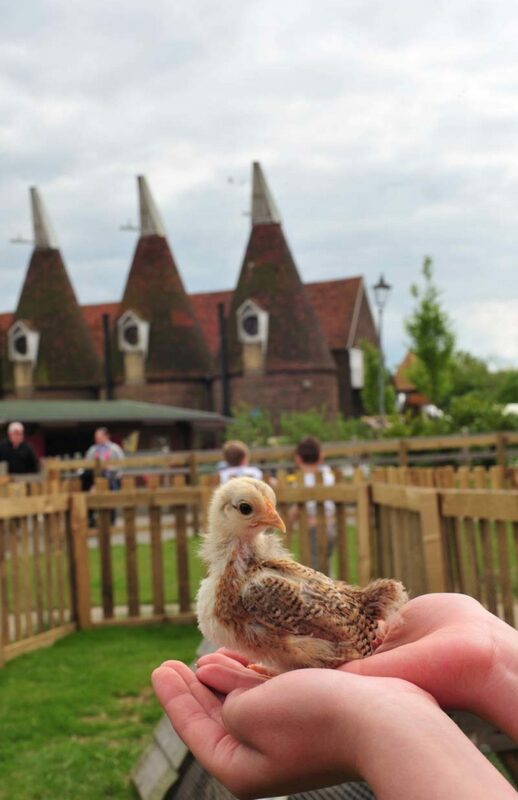 The Easter Holidays at The Hop Farm start from the 30th March and with the expansion of the animal farm, new farm animals and species, we want every one of our visitors to enjoy this wonderful experience. So, included in our all-new 2018 Hop Farm Family Park entry fee of £3 per person, is ALL DAY entry to the Family Park, Indoor Soft Play Centre, Crazy Golf AND the Animal Farm. The farm also has a daily timetable of activities to see and enjoy. And some you even participate in! No other visitor attraction offers so much for so little. 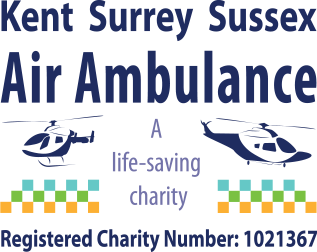 So don't hang around, come to the Hop Farm Family Park for Kent's greatest and best value day out!